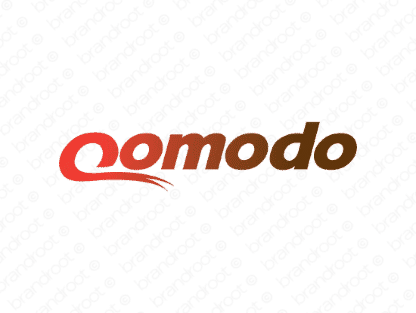 Brand qomodo is for sale on Brandroot.com! A derivation of "Komodo," as in "Komodo dragon," this unique name immediately stands out on paper due to its use of the uncommon consonant "q." It's perfect for businesses looking to convey strength and power. You will have full ownership and rights to Qomodo.com. One of our professional Brandroot representatives will contact you and walk you through the entire transfer process.